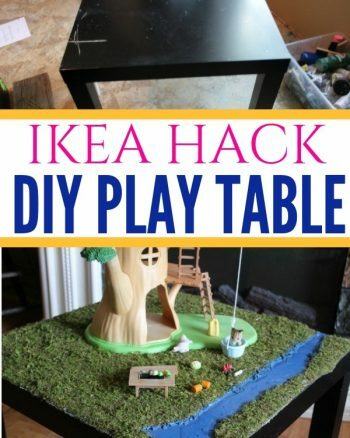 Crafts and DIY's don't have to cost an arm and a leg. To create these Wine Cork Stamp Hyacinths only take paint, paper, and a wine cork. If you are a crafter I bet you already have these on hand. You can take this idea and create a variety of flowers but for this post we will focus on creating wine cork hyacinth stamps. 1. Begin by putting some of each paint color on your plate. This will make the stamping process easier. 2. Use your finger or a paint brush to make the green stems. Just make a few quick lines on the piece of white craft paper. Allow to dry. 3. Dip the end of the wine cork into the paint. We used white first, dipping the cork in and then stamping it a few times along the stem. 4. Repeat, this time using the pink paint. 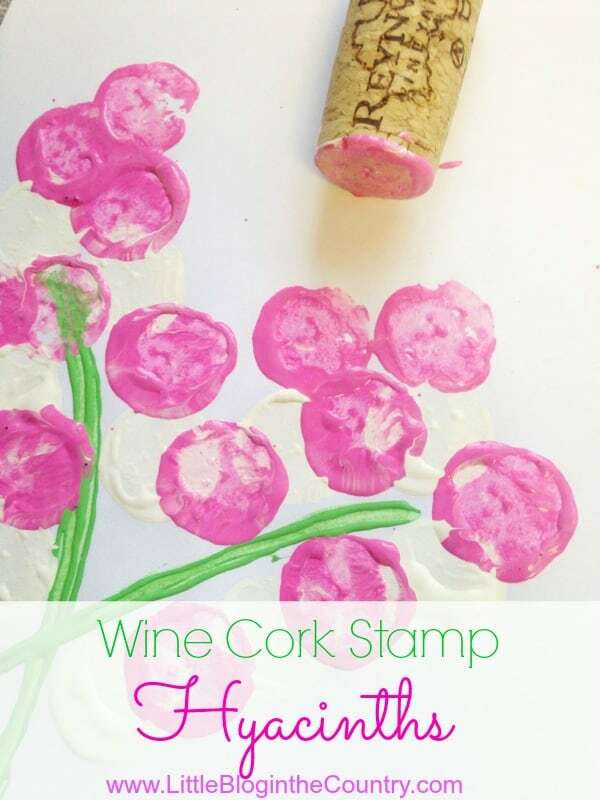 Dip the cork into the paint and start stamping along the stems. 5. You can add as little or as much of the color as you wish. Once the stems are full, your hyacinth will start to take shape. 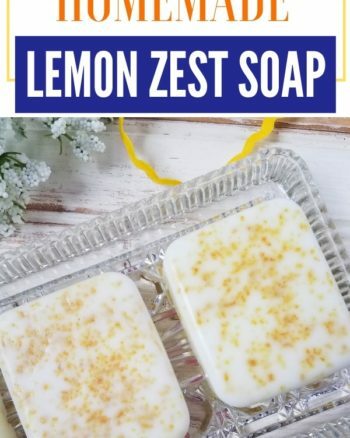 Allow to dry and display! Now that you see that it's like the easiest thing in the world to create your Wine Cork Hyacinths Stamps, what other flowers do you want to create? 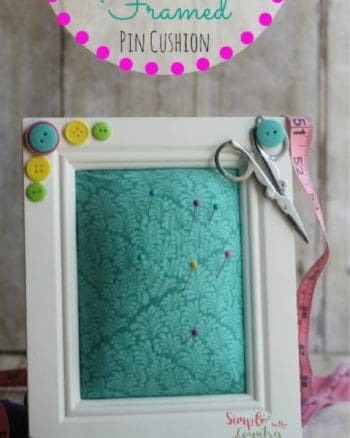 Looking for more crafty ideas? Very clever. I live in wine country so many of my followers will be interested in this.